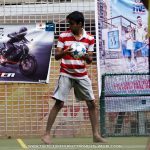 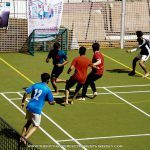 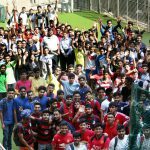 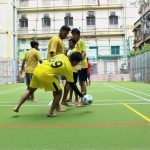 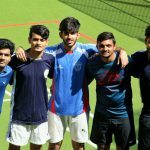 A football tournament – Neymar Junior’s Five was organised at the College Campus on 6th of November. 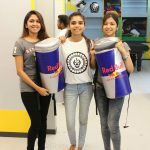 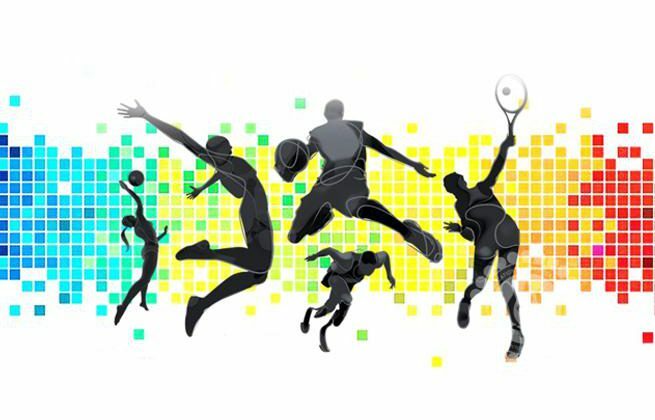 This Global Project,centrally guided by the Red Bull International Events and Communication Team comprises of 35,000 participants representing 35 countries and BESC is one of the few institutions to organise such an event. 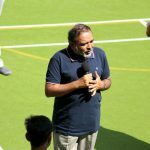 The tournament started off at 10 a.m with a welcome address by the Dean of Student Affairs Prof. Dilip Shah. 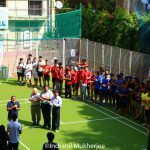 All the 24 teams played with a tremendous sportsmanship. 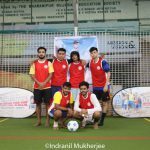 The winners of this tournament will represent our college at the city finals. 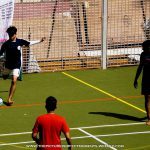 The winning team will also get the golden opportunity to play with Neymar Junior himself if they will be lucky enough to get through the city finals and all other rounds. 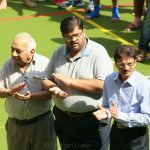 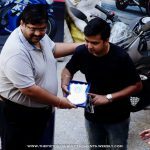 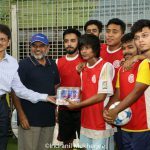 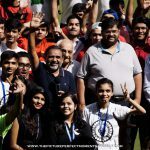 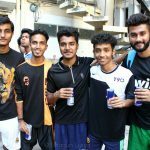 The tournament was hyped with the presence of the Eastern Field Marketing Manager of Red Bull– Mr. Niraj Joshi.The constant support and guidance of the Faculty members and the hard work of all the Volunteers was paid off well as the event was a grand success. 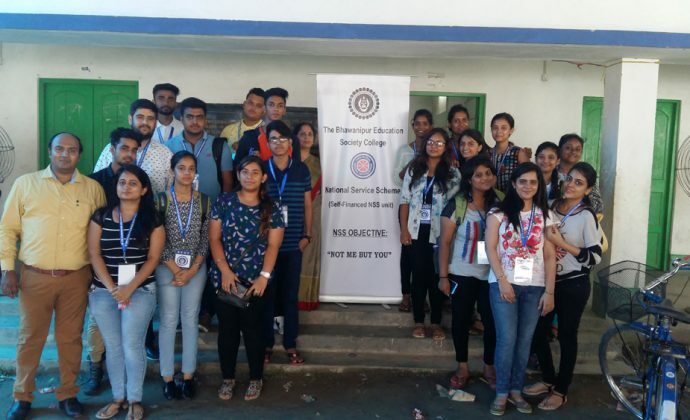 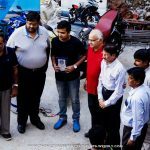 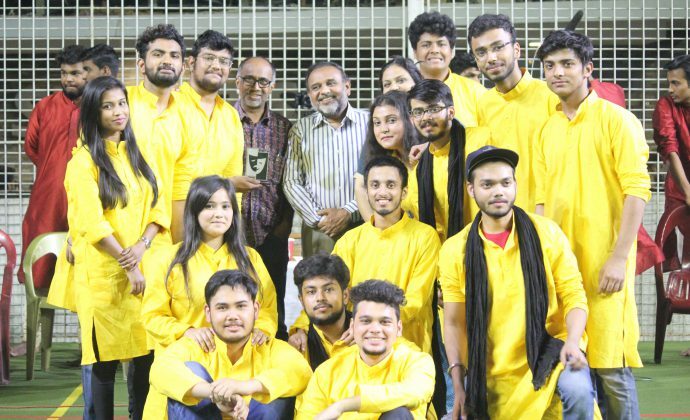 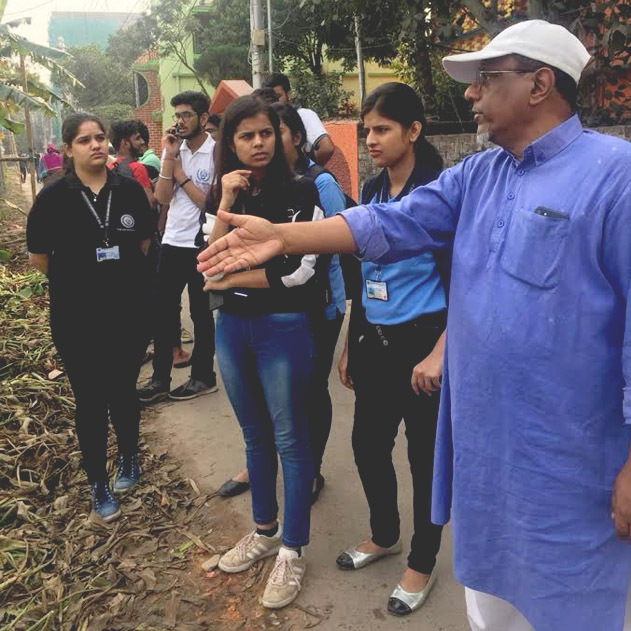 The Student coordinators for this event were–Rajarshi Mitra, RaunakBerdia, Pooja Ghelani and Abhishek Kacha.The event ended off with the distribution of refreshments.